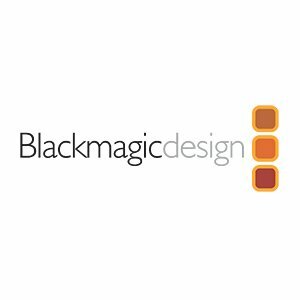 Blackmagic Design manufactures innovative hardware and software solutions for creative video technology. 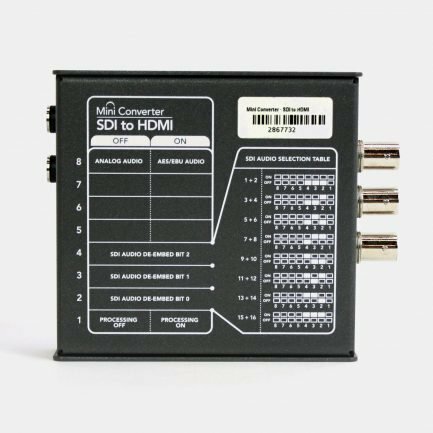 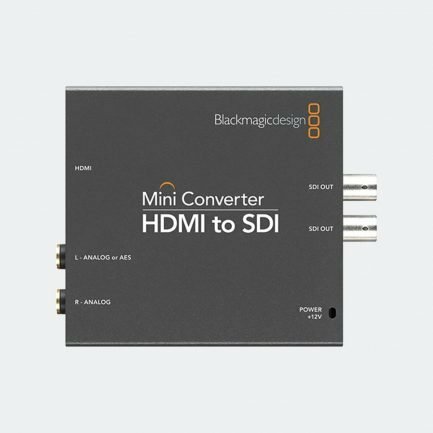 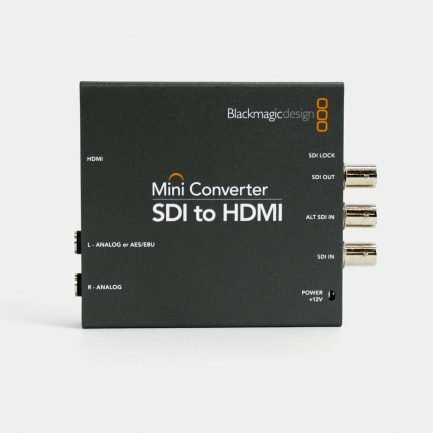 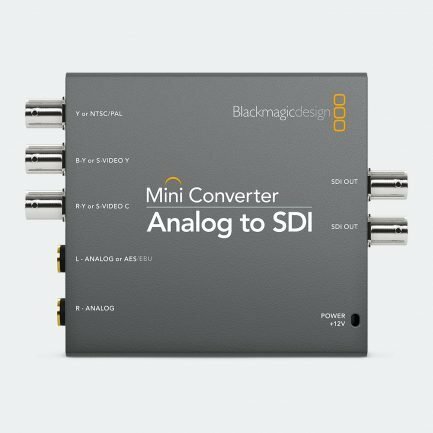 The range of Blackmagic Design products spans professional cameras, ATEM live production switchers, capture and playback solutions, routing and distribution, standards conversion and broadcast converters – to name but a few! 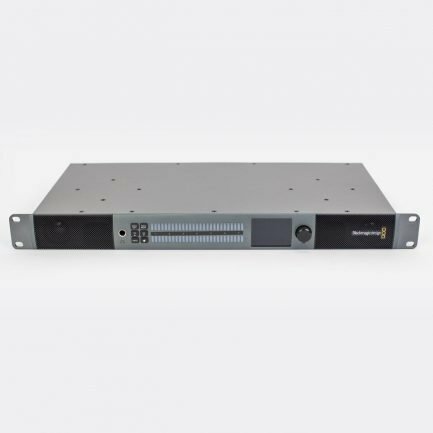 The company’s approach combines its extensive experience in film and post, high-end telecine and post-production with a desire to create a solution that is both refreshing in its concept and simple in its execution.